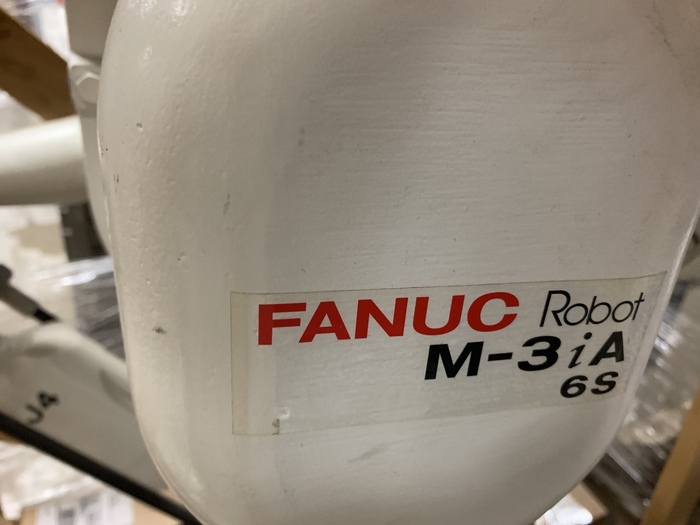 The FANUC M-3iA/6S is a high speed picking robot. The M3iA/6S is a 4 axis model that features a single axis wrist rotation. 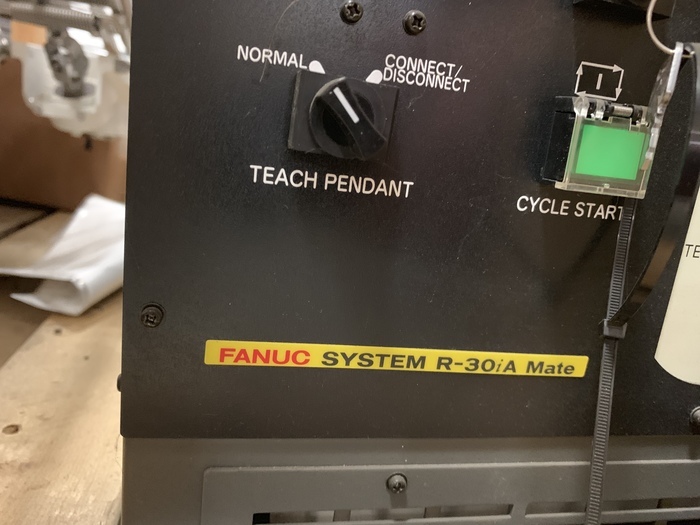 This model also includes Visual Line Tracking. 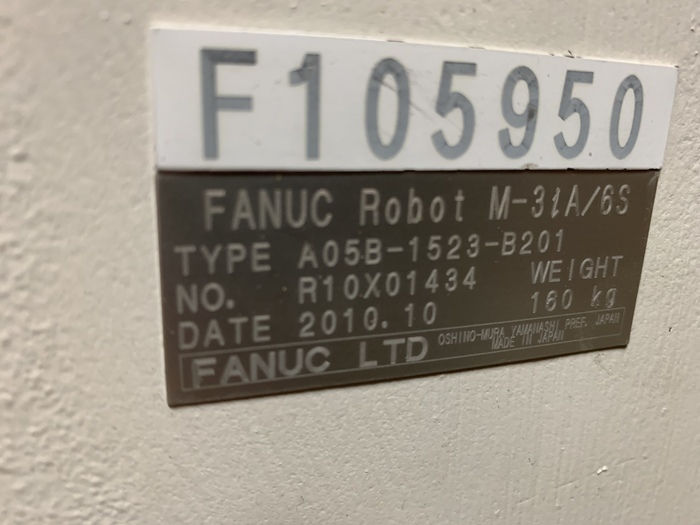 The FANUC M3iA 6S robot features a 6kg payload and is IP67 rated to be water and dust proof.